Enter the world of M's and Realme's. 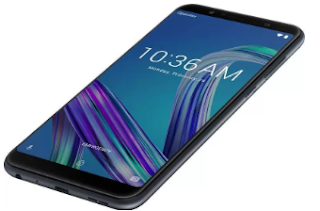 The rise of new series of smartphone from Asus revitalized things, bringing back competition right in the play zone which Redmi owned, the Asus Zenfone Max Pro M1 (trim the name Asus!) was another killer offering that even undercut the Note 5 Pro by quite a margin despite offering the same chipset, larger battery and a cleaner stock Android experience. It was simply the breath of air the industry was looking forward to. 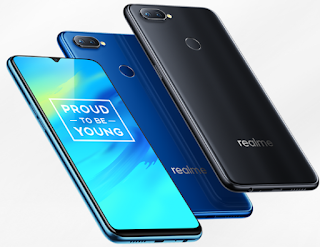 Then came another real game changer, Realme, initially a sub brand of Oppo later separated as a independent maker. Their first offering, Realme 1 shook things and brought in more muscle power to help it differentiated from the competition. It also marked the return of MediaTek in the mid range segment with their new P series which is now seen as the bread and butter of the company. The Helio P60 crunched the number game at an price point that took a nice pie from Mi and Asus. The Realme 1 lacked a fingerprint sensor, but the brand insisted that power was the way to go. This was the first generation devices from the competition, sure they stirred the idea of budget offerings but what came next was the wave of, should I say, seriously over-powered devices that were never available to the budget conscious people. The Asus Max Pro M2 and Realme 2 Pro brought in the power of a proper mid-range offering, the Snapdragon 660 to the masses. I think this was the biggest success for consumers, getting a device that not only looks well but also performs as good as the ones that costed another 10k more. 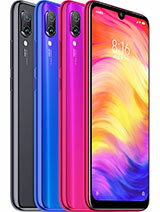 The notches became acceptable ( I hate to say, trendy ) and Realme brought their dew-drop notches into the scene with Realme 2 Pro and U1. Now Mi had to up the game, just like they always did. 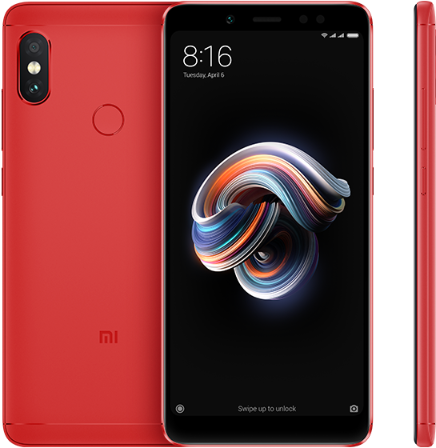 Unfortunately though, this time, they left the ship wander a little too far, the Redmi Note 6 Pro was a very iterative update that couldn't match its competitors. For a phone, the Note 6 Pro wasn't a bad device at all, it offered good day to day performance, solid battery life and impressive cameras but it was not up to the task of taking on to the competition. Just like a person coming out of coma, there came this brand called Samsung. If Mi had let the ship far away, Samsung had left its budget and mid range offerings sink to the level of Titanic. It might sound catastrophic, yet like once a celebrity, always a celebrity, Samsung had not lost much of the share in the smartphone market. Thanks to their new offerings, the M10 and M20, Samsung is out with a mission to recapture what once was theirs ( Ahem, Hail Hydra!, Haha). The M10 is kind of a mixed bag with the lack of fingerprint sensor and passable looks and battery life, it might look like just another fish in the sea, but the brand value might be able to help them sell these devices off the shelf rather quick. On the other hand, the M20 is an perfectly timed and priced all rounder package, be it the performance, the cameras or the battery life, this device makes a statement of its own. This is the device that will help Samsung move up the ladder in the long run. So what's next, the clocks do circle around all the time right? The Redmi Note 7. It is the answer to all the heat they have been facing, every bit of it looks as premium as compared to the similar Mi 8 Lite and icing on the cake is the 48MP sensor (practically producing 12MP images) and Snapdragon 660 which is not under-clocked like the ones in Realme and Asus. 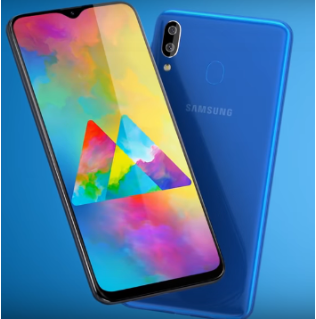 The device is yet to be announced in the Indian market yet it is already making headlines for its insane price to performance ratio across the world. Unless you are expecting greater than 90% screen to body ratio devices with sliders, pop up cameras, best cameras in a phone, futuristic technology (Apple knows to name them better than me!) you'll be pleasantly surprised by the mid-rangers. They cover all the basics, smooth performance, competitive cameras, often much better battery life than flagships, all while keeping the costs bearable. Thanks to all these devices, the future of the budget and mid-range smartphones is only going to get better and better with time. All this happened in a span of just a single year, that is the speed of the industry right now, as they say, it'll be the survival of the fittest.